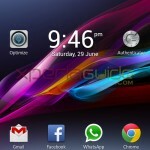 Bravia Engine, Sony’s popular technology for enhancing image and video qualities in phone was first seen in Xperia S and then in many phone. Well first it was Bravia Engine 1 as BE1 and now with the flagship device Xperia V and Z, there it came Bravia Engine 2 as BE2 on it, a much better and improved version of Bravia Engine 1. 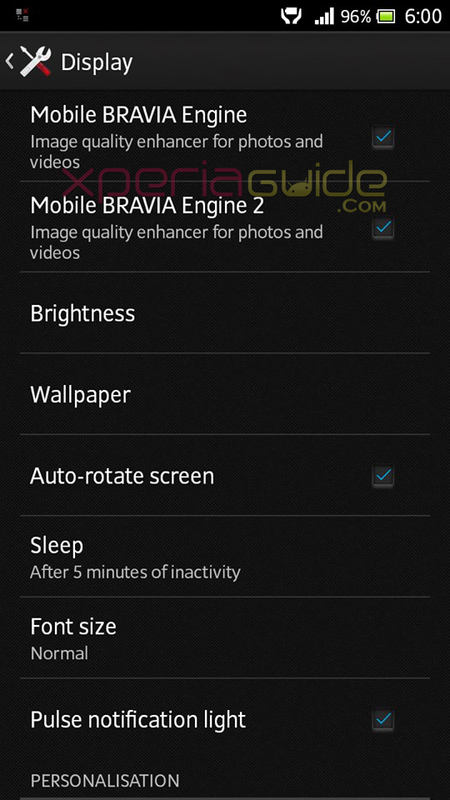 Well the then Sony Xperia S, SL, Acro S, Ion and T users are asking for it, well here it comes Bravia Engine 2 for you 🙂 XDA member yash.pranjale86 has done such a great work, thumbs up. 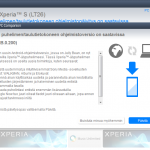 Let’s see how to install now Sony Bravia Engine 2 and xLoud on Xperia S,SL,AcroS,Ion,T. 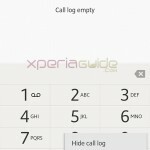 Phone Required – Xperia S, SL, Acro S, Ion and T. May work on other handsets but not tested yet. ROM – Stock Sony ROM needed, working 100% on them. It may or may not work on other custom ROMs. 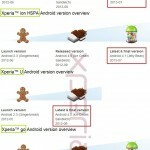 Android – Android 4.0.4 + version needed. Working recovery needed. To install recovery refer to below link. 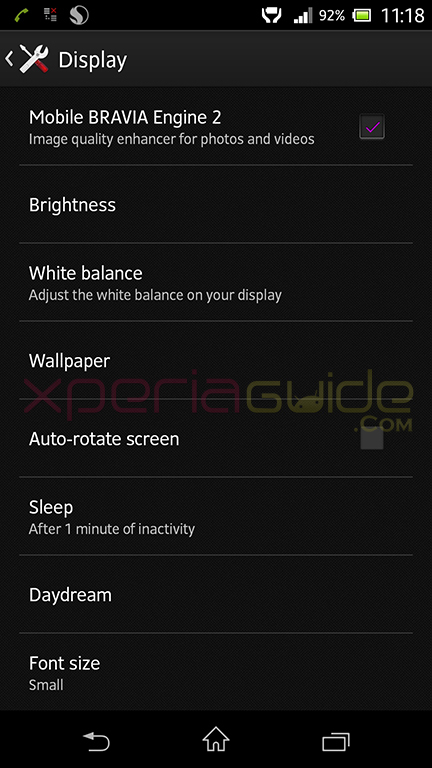 How to Install Sony Bravia Engine 2 and xLoud on Xperia S,SL,AcroS,Ion,T ? Download the Sony Bravia Engine 2 and xLoud flahable zip files from given below link. Backup your whole system + data via recovery, in case you lost your Bravia Engine, you can restore back. Download the Bravia Engine 2 zip file from above link or in case you also want xLoud, download it also. Store it on your SD card / internal memory of phone. Install “Bravia2.zip” from SD card. Done 🙂 we are done installing Sony Bravia Engine 2 and xLoud on Xperia S,SL,AcroS,Ion,T . Please report back in case you are not able to install it, or don’t see Bravia Engine 2 on your device in display settings. ERROR of 2 Bravia Engines installed at the same time ? Did you get any error like both Bravia Engine 1 and Bavia Engine 2 are simultaneously showing up on your phone, Check below image. If you are also facing an issue stated above, then please try this solution. Remove the above mentioned lines from your build.prop file and check whether these below mentioned lines are present or not. Below lines are for Bravia Engine 2. Reboot your device after removing codes for BE 1. Now check whether both Bravia Engines still there or not. Now check if you have this code written 2 times in build.prop file. Delete one set of similar line from the build.prop file. Save it, Reboot device and Check again. You may find Both Bravia Engine still, if yes then look for another code of BE 1. Delete this set of code also and now reboot for 3-5 times in a row. Now check if you still have both BE or not. 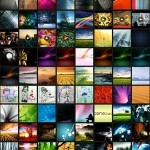 Now click some photos or view photos with and without Bravia Engine 2, do you see any difference, post your views. anyone tested it for xperia p ? anyone tried on acro s ? for ion, anyone tried ? persist.service.swiqi.enable=1 ,,, deleted n rebooted now geting one BE2. & under brightness not getting White balane option on XS…. Ok, its’ great that now it is working, but didn’t you remove that line of BE 1 in starting when i asked you to do ??? White Balance option was there before ? Is it possible to port in xperia l ?? it’s worth a try…it can be installed on any ( Xperia as well as non Xperia Phone ) didn’t we mention it in post above…!!! Please make a full back up of your system + data via recovery before trying the above mod. Users are getting 2 BE at the same time because, the uploaded file of BE2 is a global file means you can install it on any phone ( non – xperia also ) so when an Xperia user is flashing the file ( he must remove first the old BE files ) if it is done then only 1 BE will be seenn. Android Upgrading issue is coming because files have been modified during flashing, but it shouldn’t come again and again…please try wiping cache and dalvik cache…see if it still happens or not…report back then. It should not happen, can’t say why are you getting this..
how to remove the BE2 and add back the BE1? to do that we guess you need to restore the nandroid backup which you made before flashing BE 2. P.S. Don’t tell us you didn’t make a backup, because we asked you to make one and if you did it’s good otherwise we can’t help you much now. If i let both versions of BE 1 and 2 ? will it cause conflicts ?? No it will not conflict…its better you remove BE 1.
please help me too it don’t shows this item. check above, someone reported the same issue ? Are you on stock rom ? deodex ? if BE 2 is giving you bad quality, please try getting back to old backup. I think BE works only in locked bootloader. You must re-lock BL. I have installed BE2 but it persists together with BE1 . I found build.prop file but editing with ES note editor is not helping. At the end it says error saving file. How to act then? just use any file explorer and open your build.prop with text editor and then edit it…Solid Explorer has this option. Hello Admin Can This Mod Instaled on Sony xperia tabet s with JB 4.1.1?? then i moved the file to my sd and edited it and again overwrite into system..
after i rebooted it give me a bootloop. Please tell me how to edit the file.. Tap on r/w and make it r/o and then make editing. can anyone please explain regarding no.2 field in requirements. what is this stock sony rom..
am using Xperia ion LT28h. stock sony rom means the original Firmware which came with your phone. 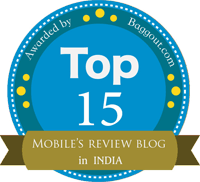 thank u anurag, but i have upgraded my mobile (LT28h) to 4.1.2 i.e 6.2.B.0.211, now can i install BE 2 on my mobile..??? 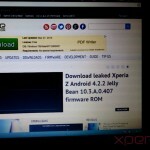 Can I install BE 2 in Sony Xpria M. Pl reply. is it can work with Xperia L ??? 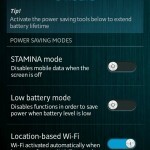 in my XPERIA ION it shows 2 BE now can u tell me how to remove one as i don’t know where is “build.prop” and what to do and how to do as i am a NOOB….and also every time i start my phone it optimising application 0/36 and take time to start……. Can I install it on my Xperia c? does not work on my xperia S. Stock jb 4.1.2 fw.96 deodex root + cwm. No effect BRAVIA Engine 2 on or off. It works for me. I have Sony Xperia S LT26i, unlocked bootloader with Leopard Rom installed. It works 100%. I recently installed kitkat 4.4.2 on my xperia u via cm-11. Can I try to install xLound & Bravia2 on my phone? ?